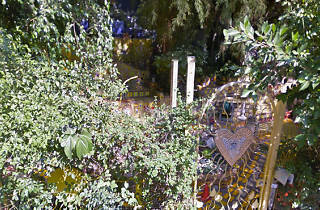 Photograph: Courtesy Google Maps Garden of Oz. 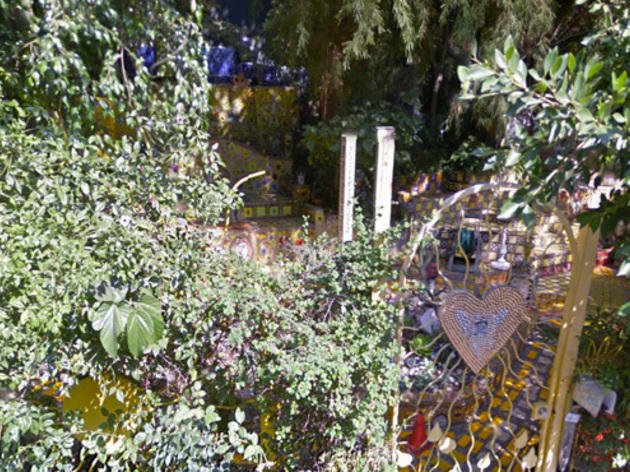 Tucked between the Hollywood Reservoir and the Hollywood Sign, this mosaic-filled grove of folk art is decidedly not public: the locked gate and general lack of information clearly state that this garden is meant to be hush-hush. But as a Designated Historic-Cultural Monument (#996), its existence isn't exactly secret; we just request that you glance into this peaceful terrace of tilework and potted succulents from a respectful distance.